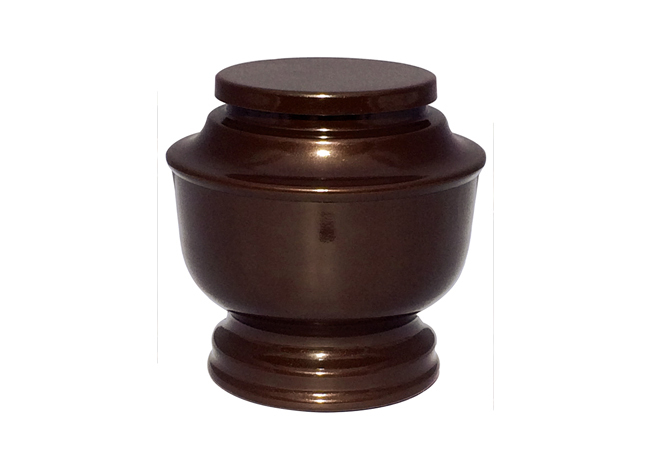 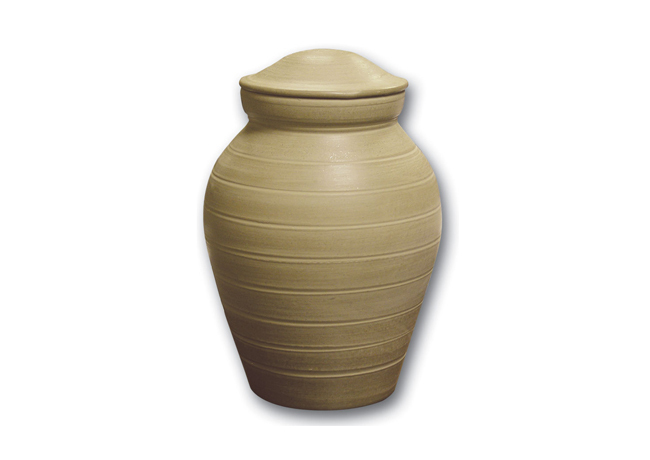 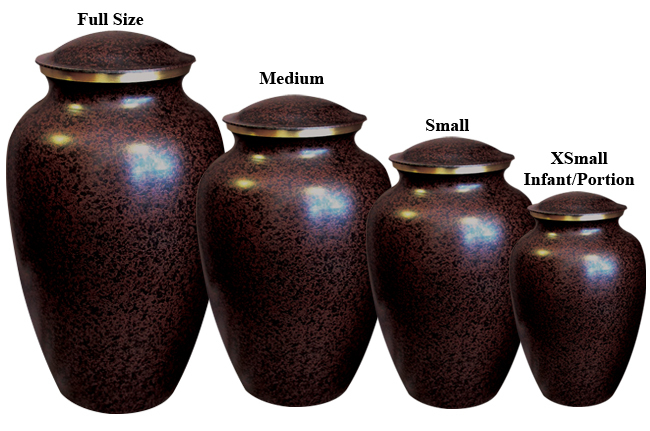 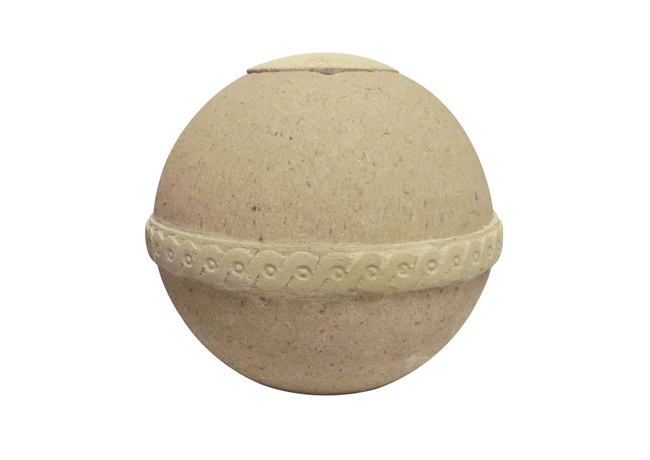 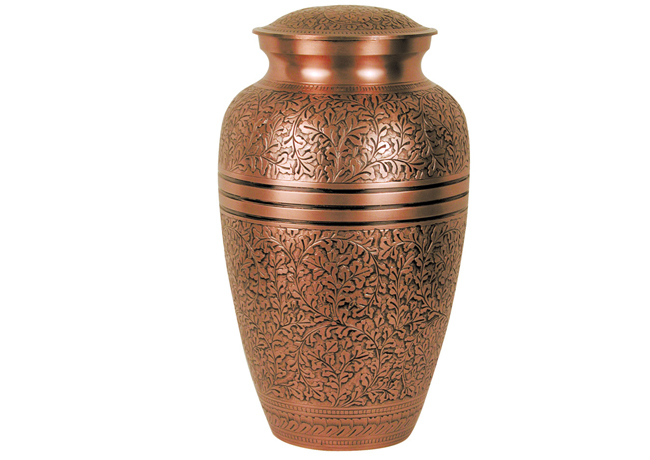 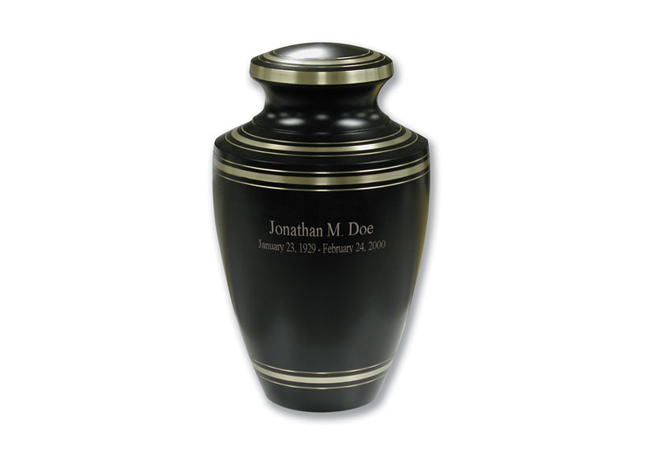 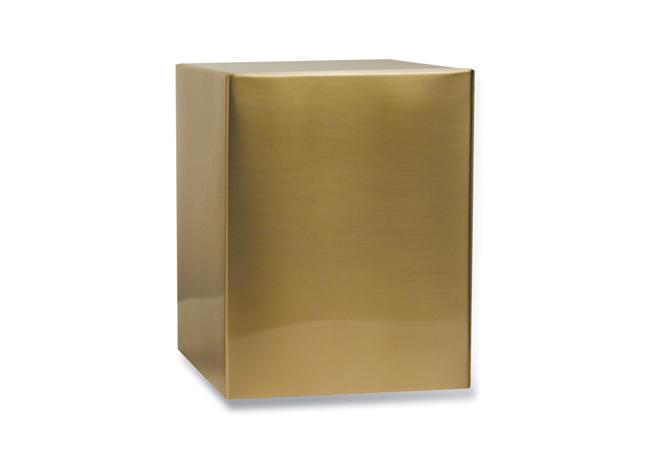 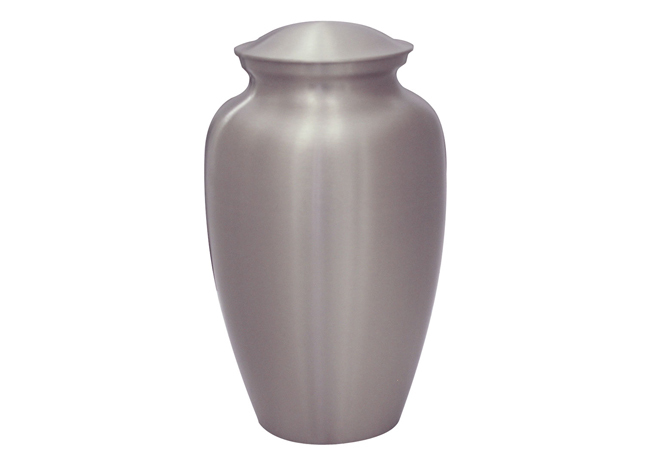 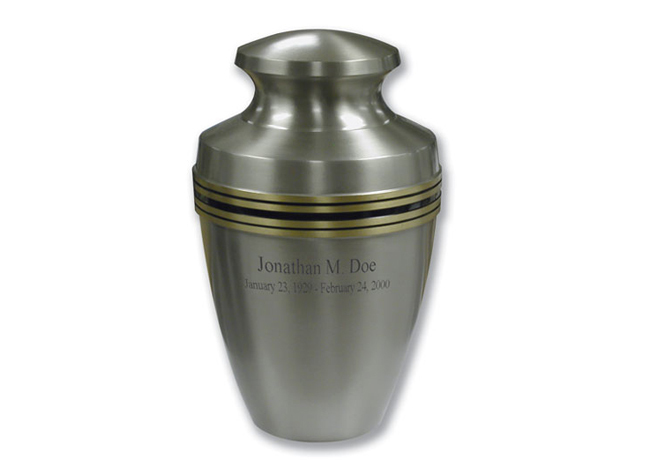 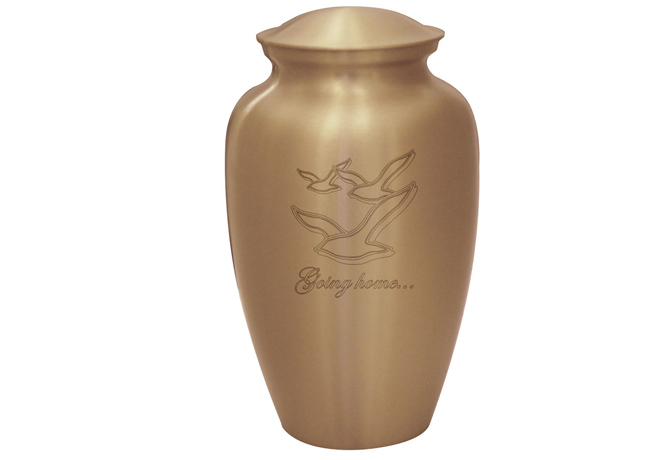 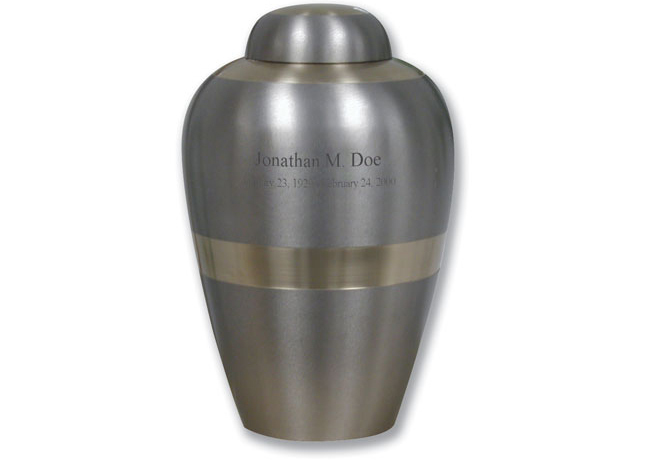 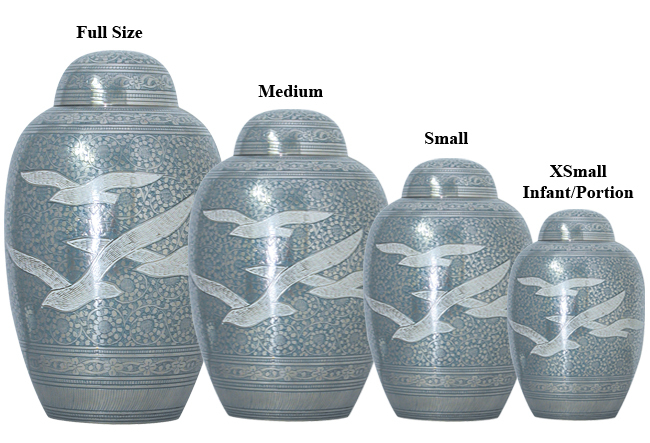 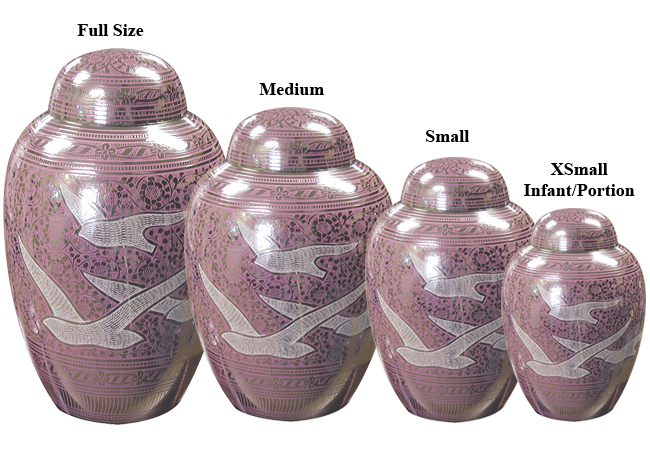 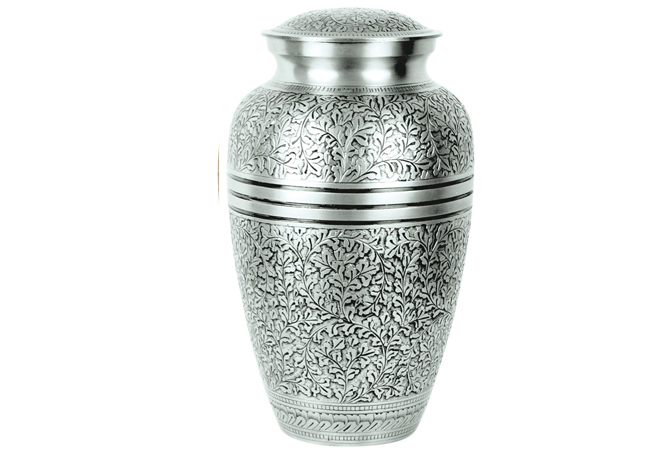 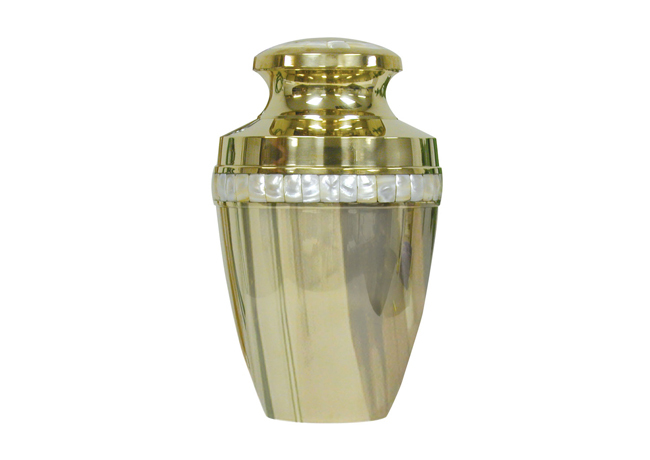 From natural woods and biodegradable materials, to bronze and brass, we offer an extensive selection of fine cremation urns that might best suit your preferences and your budget. 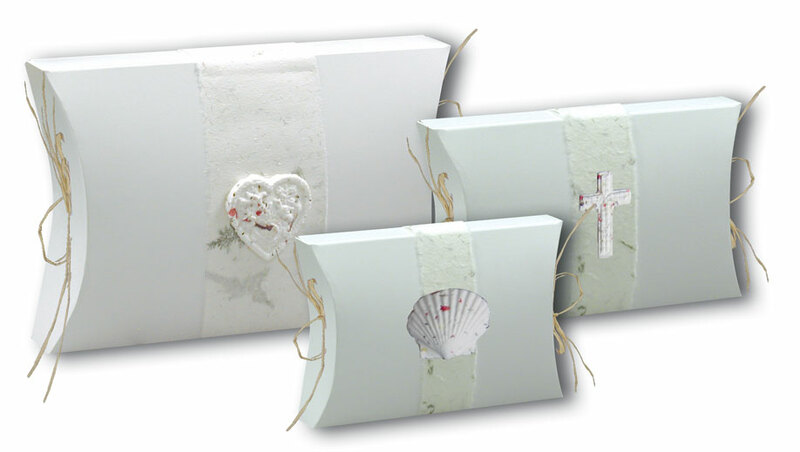 This shows a few of our offerings. 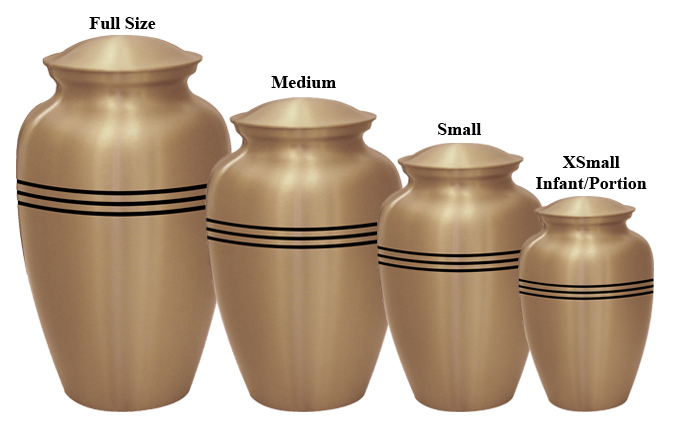 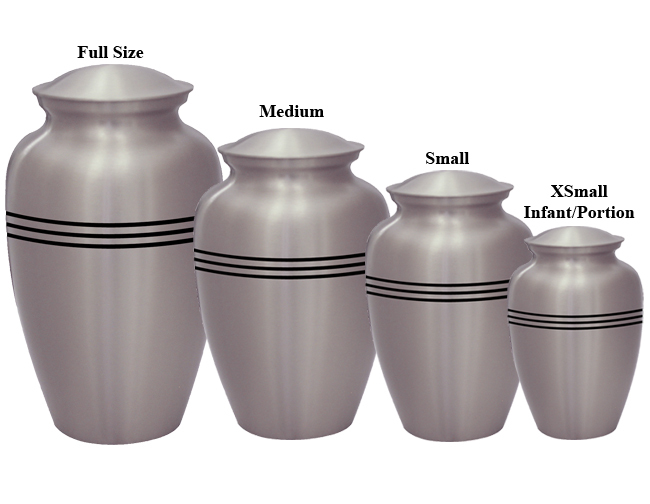 When you and your family meet with our funeral directors, we will be glad to show you the complete line and discuss pricing.